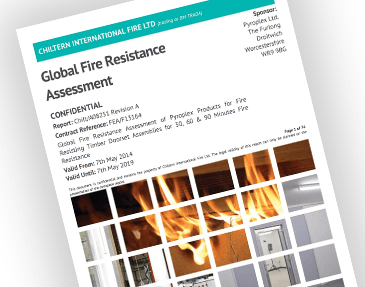 Fire Resistance Tests for Service Installations. Penetration Seals. European Testing Standard EN1366-3:2009: Fire Resistance Tests for Service Installations. Penetration Seals. Within the progressive fire testing policy of Pyroplex Ltd, we commissioned Exova Warringtonfire to test a full 3M x 3M Gypsum partition, using Pyroplex 400 series collars. The specimen achieved 120 minutes fire resistance. 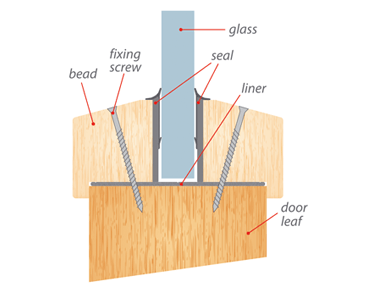 This result extends the scope of approval for Pyroplex penetration sealing systems suitable for use in flexible partitions. This now includes plastic flammable pipe penetrations to PE-HD, PE, PP, PVC-U, PVC-C, SAN+PVC and finally ABS. A new Pyroplex European Technical Assessement (ETA) will be issued to extend the scope to include the additional approvals. The third party certificate CF635 will also be upgraded.